Weekend of Love at Dragstor Play !!! Its that time of year again, and Belgrade is sharing the love. Things are about to get a whole lot hotter this weekend at one of Belgrade’s top night clubs. Dragstor Play this weekend will welcome and celebrate valentines day, to mark this special occasion the best way they know how, through love and music. Whether you have a valentine or not it doesnt really matter as there is plenty of love to go around on this love boat. See why Belgrade clubbers come and party on this winter river boat every weekend. 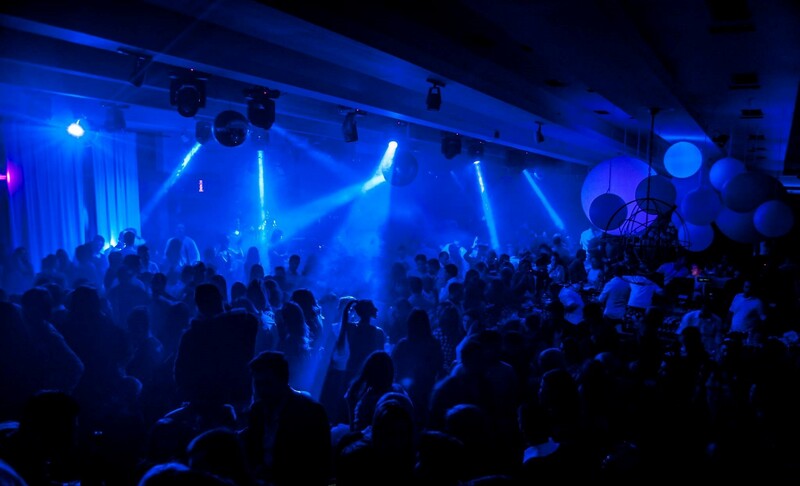 Packed with Belgrade’s sexiest clubbers Dragstor club has a unique energy and a party atmosphere that does not compare. Come and share the love this weekend while you get your groove on and kick back to some awesome tunes played by some of the best DJ’s.